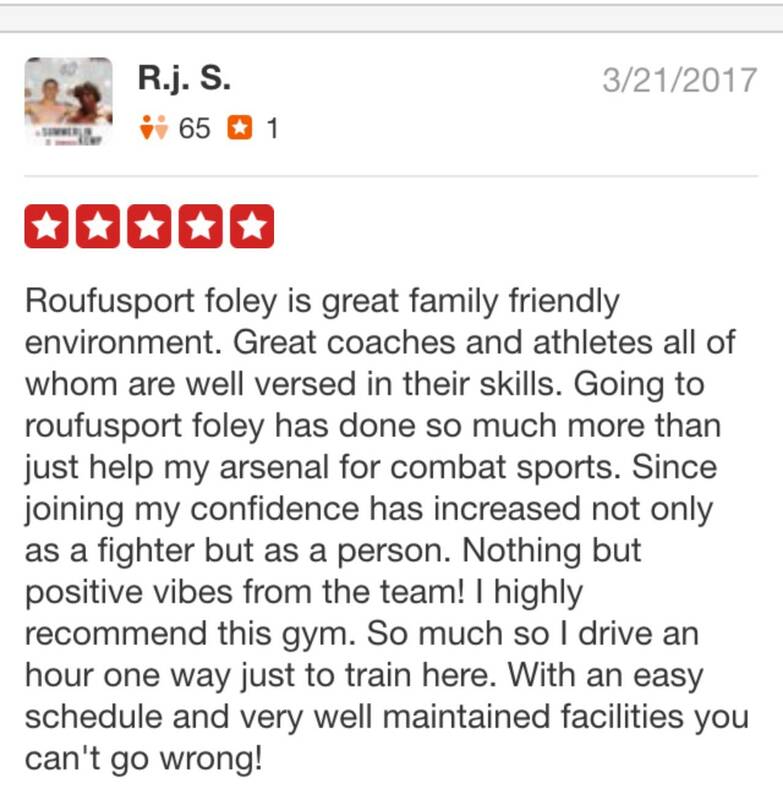 At Roufusport Martial Arts we have worked tirelessly to attempt establish a yearly schedule of competitions to help with the fan and competitor experience. Up until now, the sports of MMA and Kickboxing have been in the "early stages" of development as a sport. Other than a few big name promotions, nobody else has been able to produce a yearly schedule of competitions. Also, nobody can offer a clear and definite path for moving up the ranks as an amateur or as a new pro. 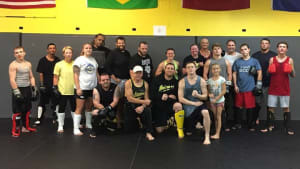 We are hoping to join forces with Strikehard Productions and the other gyms in the state of AL to fix these issues so the sport of MMA and Kickboxing can flourish. 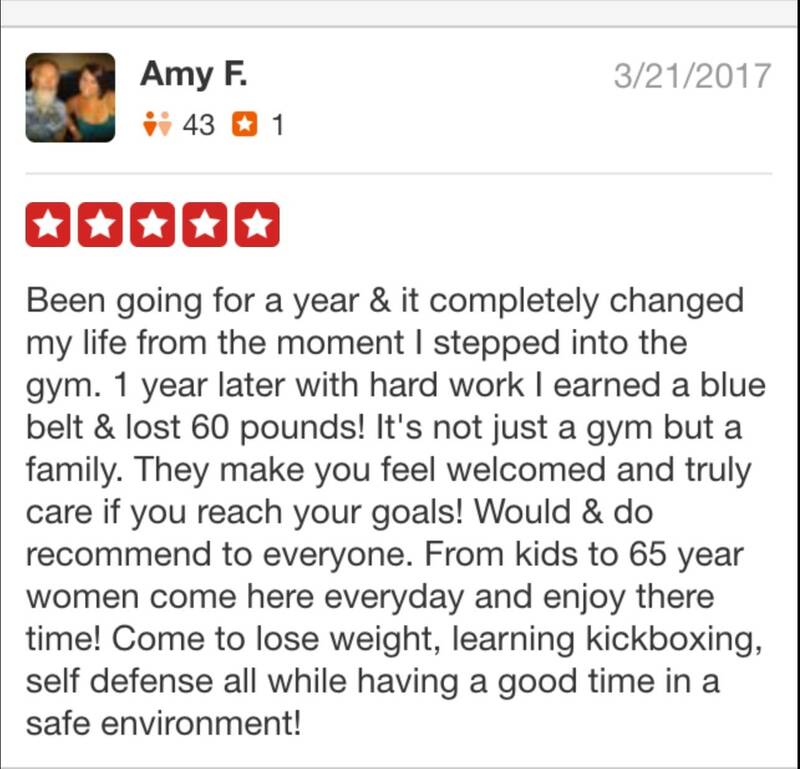 In January 2019 I'd like to be able to hand a young competitor a schedule for the whole year that has all the grappling tourneys, kickboxing and MMA events already scheduled for the. This will lead to a more clear "ladder" for them to climb. It will also make it easier for friends and families to have the appropriate notice to be able to come to these events. Stay tuned! We will be bringing you more on this subject as it develops.